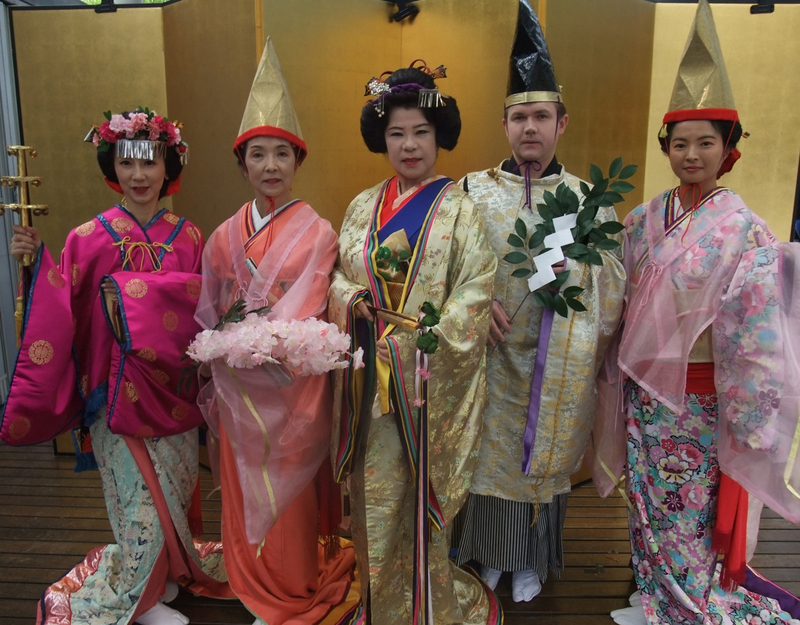 Originality and innovation are hallmarks of the Sakura Dance Group, Gold Coast, Australia. ‘Sakura’ is the Japanese word for ‘cherry blossoms’. Through traditional and folk dance, we will introduce the culture, history and spirit of Japan. We are a non-profit organisation and we regularly perform at cultural events, schools, churches, aged-care centres and charity functions.